Note: The "L" was disquised as a pound symbol to avoid any trouble. The Pretty Things are actually singing about money. The "L" is not disguised as the Pound symbol, it IS the Pound symbol. The "s" and "d" represent shillings and pence (£sd). Listen to the lyrics.... yeah, it's tongue and cheeky... and quite right for the times, too. I like the Pretties of 1966, though Parachute and SF Sorrow get plenty of play in my rotation, too. Good year for emerging psych groups who were half-way between R&B and lysergic whimsy. Okay, there was certainly a monetary connotation, but you can't tell me there isn't a double meaning here. "Yes, I need LSD! Yes, I need LSD!" And considering the drug use going on among the Pretty Things, I don't think it's far fetched to think they're talking about dropping acid. 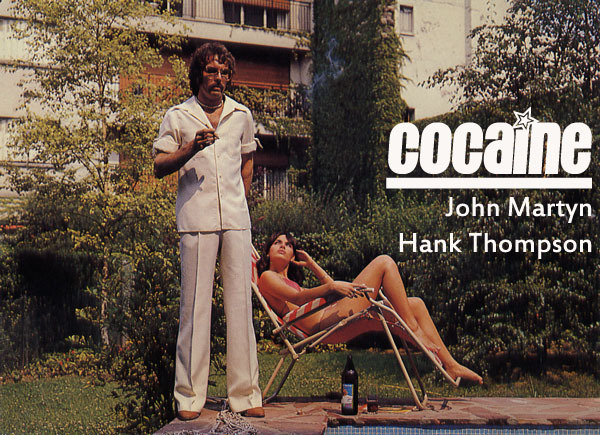 Never heard the Hank Thomson version of Cocaine Blues, what year was that? 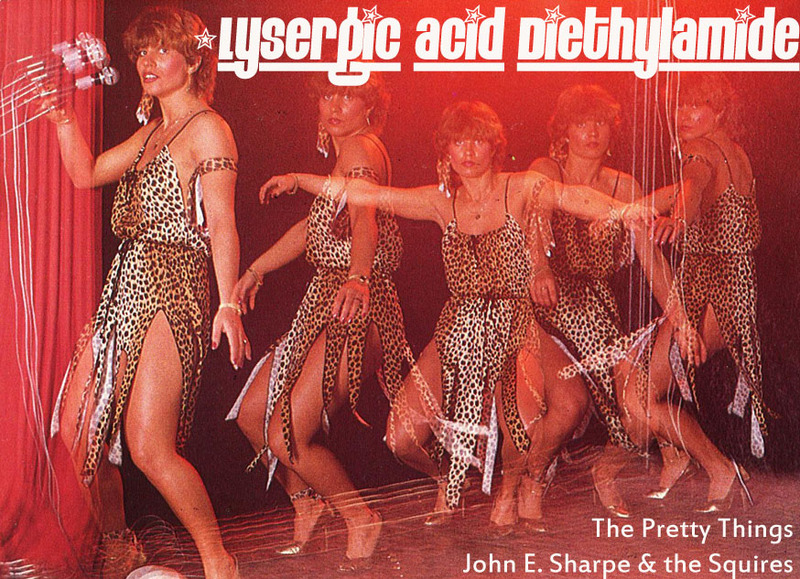 There are too many songs about LSD and shrooms by those rare psych. bands, you should've include them! And even France Gall made Teenie Weenie Boppie which is about LSD!